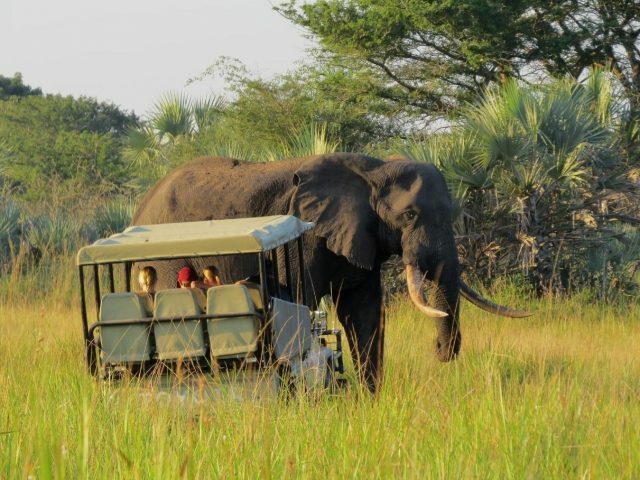 Home to reputedly the biggest elephants in the world (as well as the rest of the Big Five), Tembe is a charming 30 000-hectare reserve with just 1 lodge (owned and run by the local Tembe people and famed for its warm hospitality!) and few other visitors. Whilst the tuskers are the star attraction, this is also a superb birding destination and also home to a unique sand forest.